The Rav was born in 1882 in Papa, Hungary. His father Rav Shlomo Zalman a talmid of the Ksav Sofer was married to Rav Shamshon Raphael Hirsch, youngest daughter, Sophie. 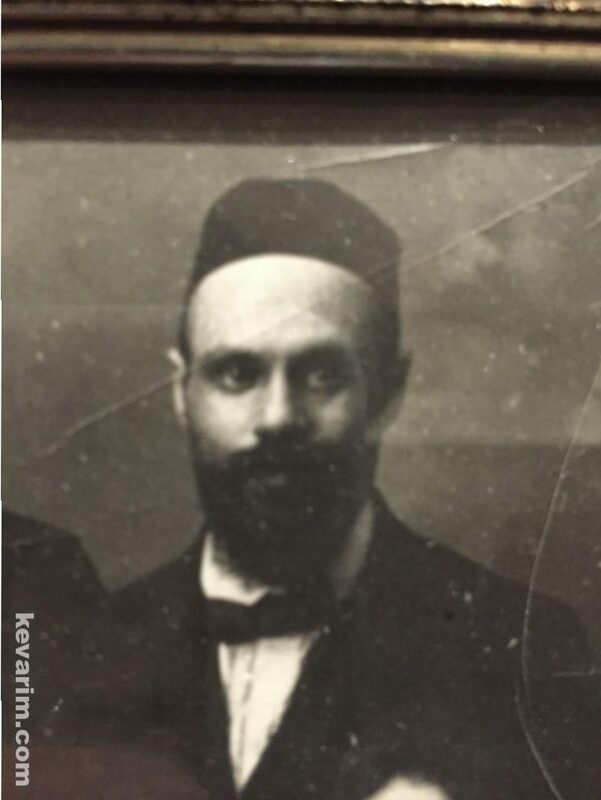 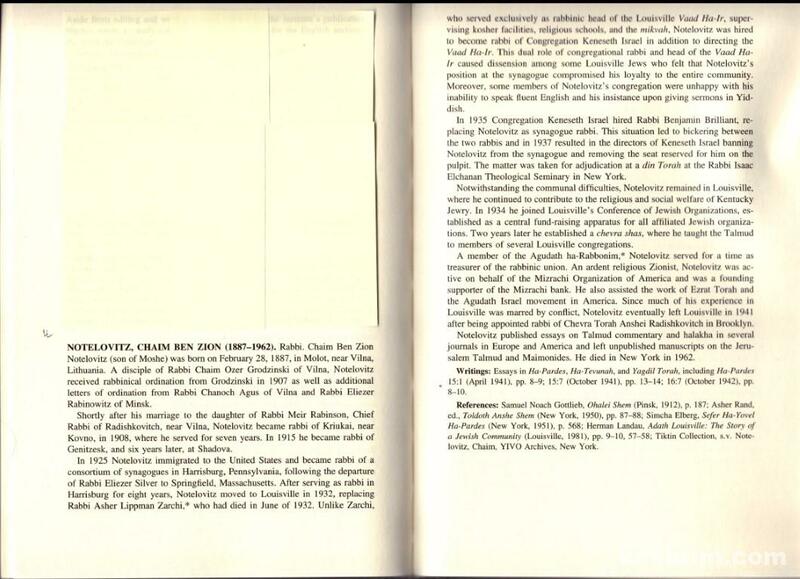 After Rav Hirsch passing in 1888, Rav Shlomo Zalman was selected to replace him as the Moreh Dasrah of the Austrittsgemeinde (secession community) of Orthodox Jews in Frankfurt am Main, known as Khal Adath Jeshurun. 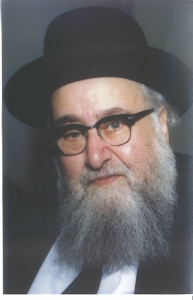 Rav Yosef attended the local yeshiva, Torah Lehranstalt, which his father founded. 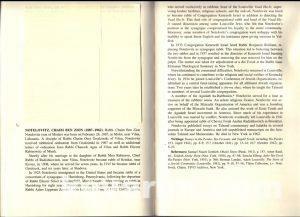 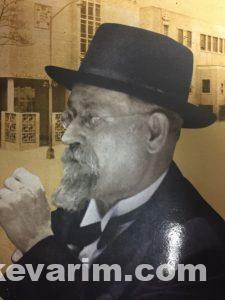 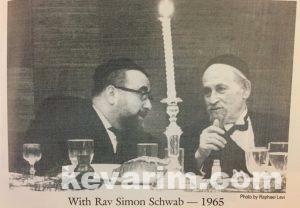 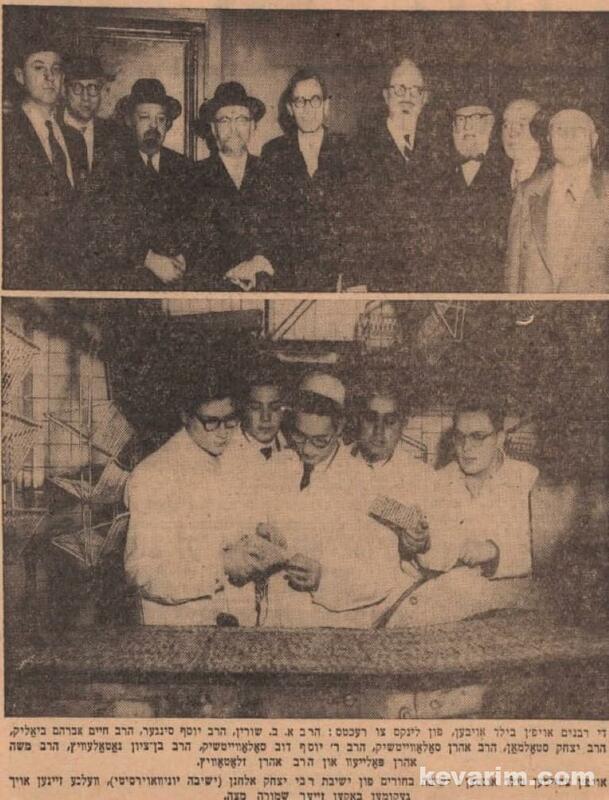 Upon his fathers passing, in 1926, Rav Yosef was installed as the Rosh Yeshiva of the communal school system. 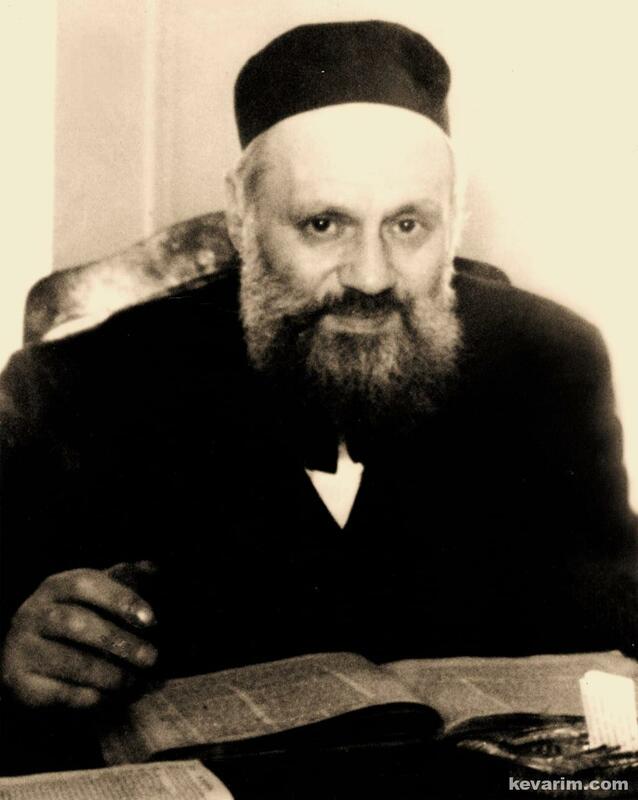 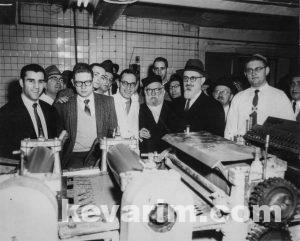 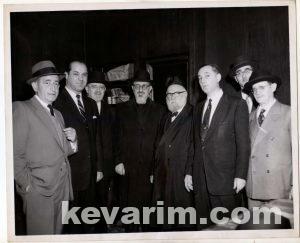 The Rav immigrated to the United States in 1939 after being arrested by the Gestapo. 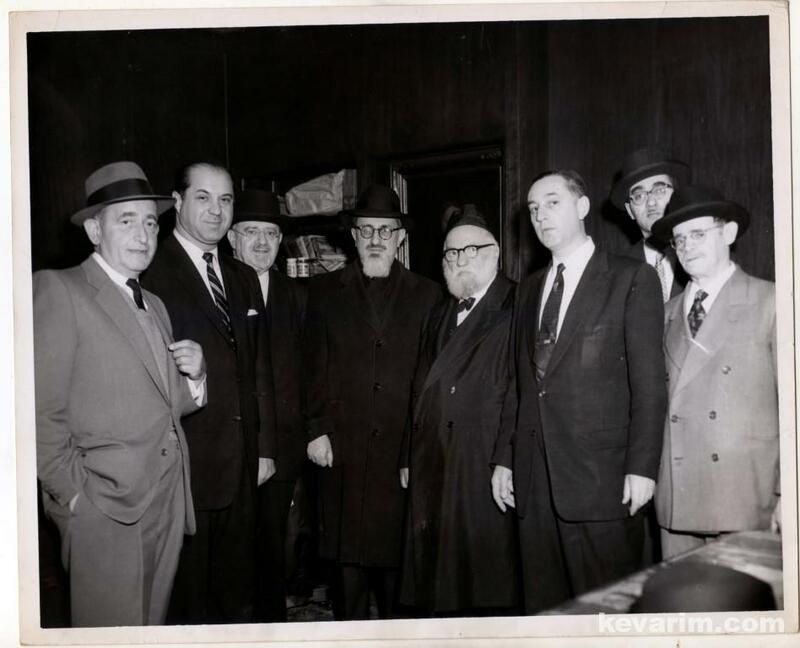 Once in New York, the Rav took the initiative to start a congregation with the numerous German refugees in Washington Heights, which would closely follow the morale and customs of the Frankfurt community. 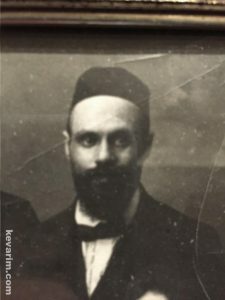 In addition, he founded Yeshiva Rabbi Samson Raphael Hirsch, a yeshiva elementary school and high school named after his illustrious grandfather. 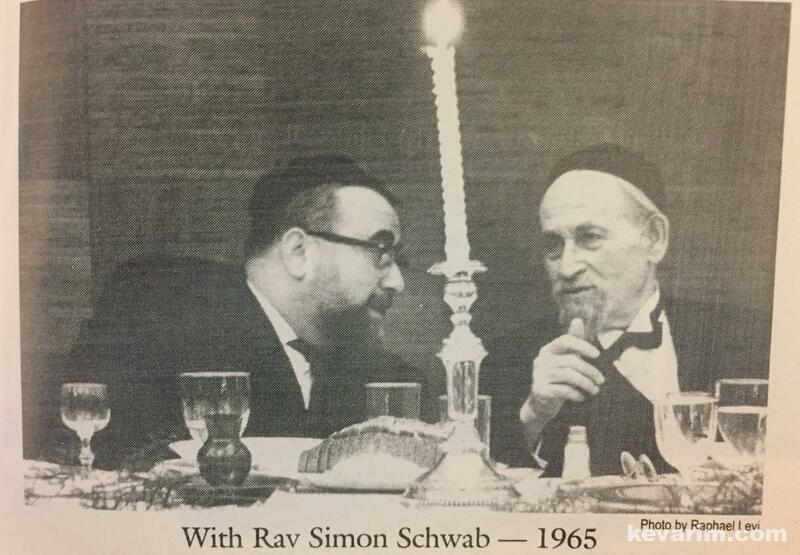 He also founded a teachers’ seminary for girls that would be renamed the Rika Breuer Teachers’ Seminary after his wife’s passing. 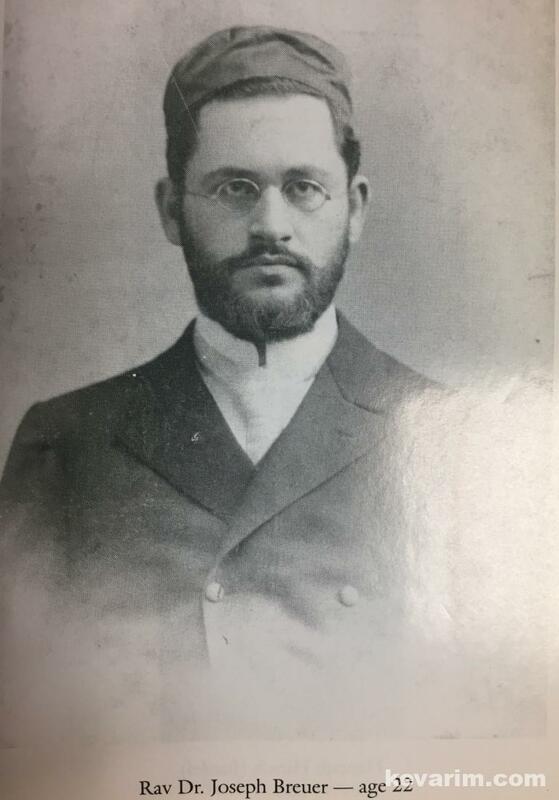 Towards the end of his life, the name Levi was added to his own name as a blessing to recover from an illness. Among the Rav’s philosophical views was the concept of Torah im Derech Eretz which was first introduced in Germany by Rav Hirsch. 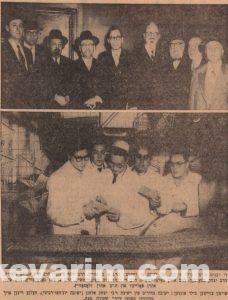 Rav Morgenstern spent his final year teaching in the Bronx.